"GoodGameCenter – first international ecosystem for gamers based on blockchain. 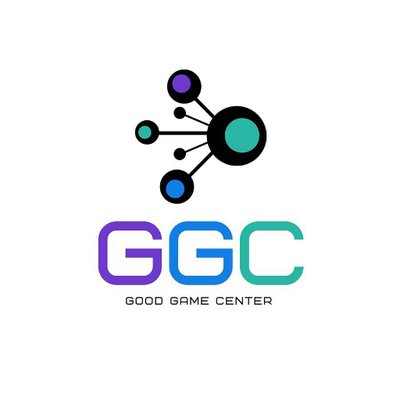 GGC is an international community center that provides all the basic needs for gamers. Thanks to the technology of blockсhain, the work in this ecosystem will be transparent and safe. The GGC platform includes the following: Trading platforms, News, Gambling games, Freelancing, Tournaments / Arena."